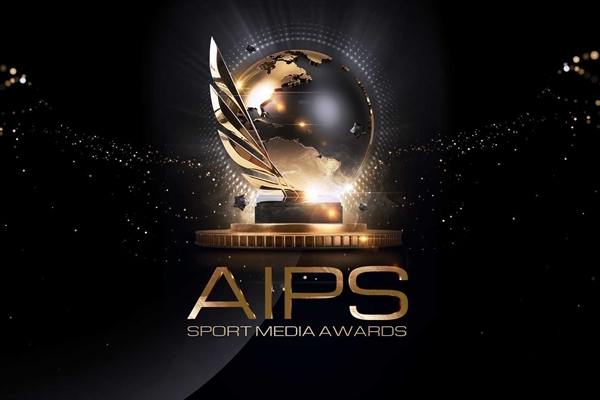 LAUSANNE, April 8, 2019 - The AIPS Sport Media Awards return with more categories, more prizes and more opportunities. The one and only international prize for sport journalism is about to launch the second edition, plenty of new features and a handful surprises. After the extraordinary and emotional gala in Lausanne, in January, submissions for the 2019 edition will open on April 16. As usual, submitting is completely free and there’s a limit of two entries per person. Short video feature - On top of Athlete Profile and Documentary, the video category has now added a third option: Short Feature, a video no longer than 10 minutes in length on any sporting subject with strong storytelling, innovative filming and journalistic relevance, ideal for TV news reports and social media formats with an innovative approach. 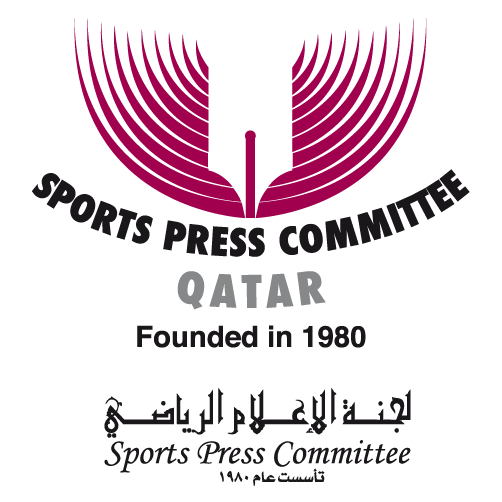 International character - For the first edition, the AIPS Sport Media Awards received works from 119 countries and from the world’s top publications, agencies and media outlets. But what about those journalists that are just starting? Do they have a real chance of being awarded? The answer is a resounding yes. A prize for young journalists - One of the most welcome additions is the creation of a Young Reporter category, for journalists under 30 years of age. The Young Reporter will operate separately from the main categories, giving a prize for Writing, Broadcasting (Audio and Video) and Photography. AIPS has invested in the future of sport journalism by creating the respected AIPS Young Reporters Programmes, that set a high quality reporting standard for UEFA, FIFA, FINA and IAAF events since 2011. To give an Award to the younger generations is another step in the same direction and underlines AIPS efforts to offer a better future in this profession. Additions in Writing - The weblog category has been now absorbed by the two main writing categories, giving the chance to integrate the best features in either Best Column or Best Colour Piece. Ahead of a year packed with great sporting events, the AIPS Sport Media Awards will be waiting for your best work. One thing has not and will never change: Sport Media Excellence remains our core value. - Two submissions per person are allowed. - All professional journalists and photographers can compete. - There are 8 main categories: 1) Writing, Best Column; 2) Writing, Best Colour; 3) Photography, Sport Action; 4) Photography, Portfolio; 5) Audio; 6) Video, Short Feature; 7) Video, Athlete profile; 8) Video, Documentary. - All 8 categories will give prize money of US$ 8,000 (1st place), US$ 3,000 (2nd place) and US$ 2,000 (3rd place). - Three Young Reporter categories (Writing, Broadcasting Audio-Video, Photography) were added. Each winner will win a scholarship during a main international sporting event. - All entries must have been published/broadcast between September 18, 2018, and October 7, 2019. - All languages are accepted: English translation can be requested in the future. - Awards gala will take place in February 2020. - Please sign up for our newsletter to know more about AIPS and AIPS Sport Media Awards.